a podcast about unusual expat lives - hosted by Brandon Butler. If you have ever taught English in a foreign country, there’s probably no way you don’t know all about Dave Sperling and his Dave’s ESL Cafe, the website that “launched thousands of careers”. Here’s the scoop behind this ESL legend’s own life as an early internet entrepreneur, teacher, traveler, tech geek and family man and how he created the website that seems frozen in time. Even if you don’t know Dave from Adam’s house cat – you’ll want to hear about the site that has helped legions of young native English speakers get their first jobs in foreign lands and set them off on life-changing journeys. 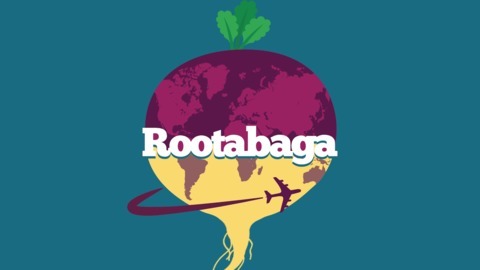 If you like Rootabaga, your reviews mean A LOT. And please follow on Facebook, Twitter, Instagram, and Youtube and help spread the word if you like what you hear. Special thanks to Light Organ Records for letting me use the music of We Need Surgery and to Zion Train and Cha Cha for I Believe! I Believe – Zion Train Feat. Cha Cha (I saw Cha Cha perform at a small venue in Shanghai. Amazing performance melding her hypnotic voice with elements of reggae, R&B, electronic and hip hop. Check out my other faves: Swimful by Shanghai Blue feat. Cha Cha and You Me (Downstate Ya’nan Mix) by Hamacide and Cha Cha. 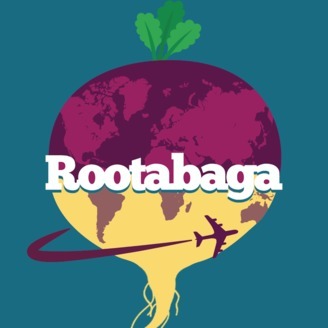 The post E05: Dave Sperling – the man who launched a thousand expat careers appeared first on Rootabaga Podcast.